Clever dogleg right to left par 4. The longer hitters may drive over the corner and leave only a short approach. 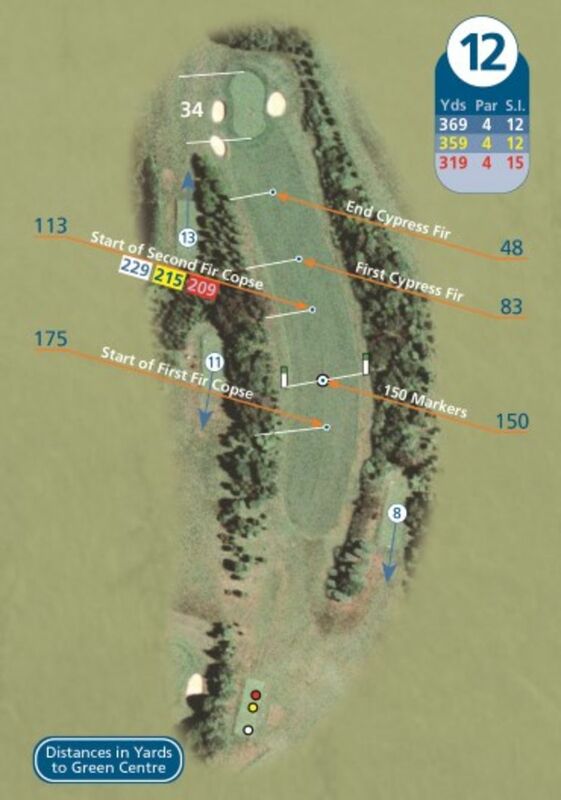 Nevertheless trees left and right will hinder the approach after a miscued tee shot. A safer option would be less club off the tee and leave a longer approach. The green sits at an angle that could prove awkward.